The final equality. Our Last Reality Show: Sensation! Your Reality Show! Finally We All Are Really Equal! Sensation! Your Reality Show! Finally We All Are Really Equal! 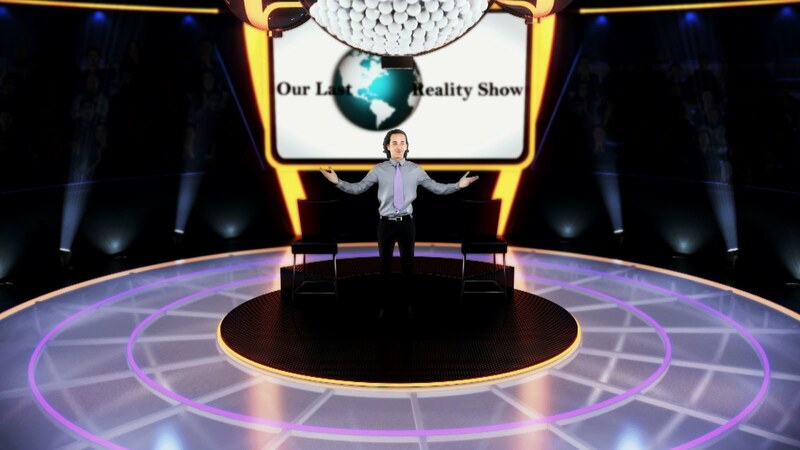 New revolutionary daily TV reality show can turn every home viewer into a millionaire! Tell us all, please, if it runs in Your country already. Very soon You will get this game as Your daily chance in life! Finally we all are really equal!